Harold “Pete” Miller was born in Nashville, TN on April 16, 1920. 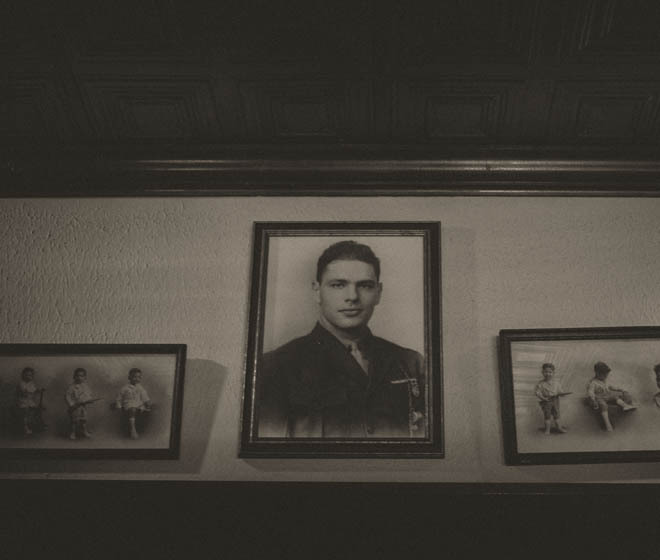 His father, a traveling hat salesman, moved the family to upstate New York, where as a teenager, Harold became an avid hunter and a skilled downhill skier. He traded his ski boots for books as he entered the University of Pennsylvania in 1938 to pursue his fascination with history. Harold's college career was cut short just a year later when he joined the United States Marine Corps. During his basic training, he took in a stray yellow lab and called him "Pete." The name was not only good enough for the dog, but Harold's buddies found that "Pete" worked pretty well for Harold too and the name stuck with him for the rest of his life. 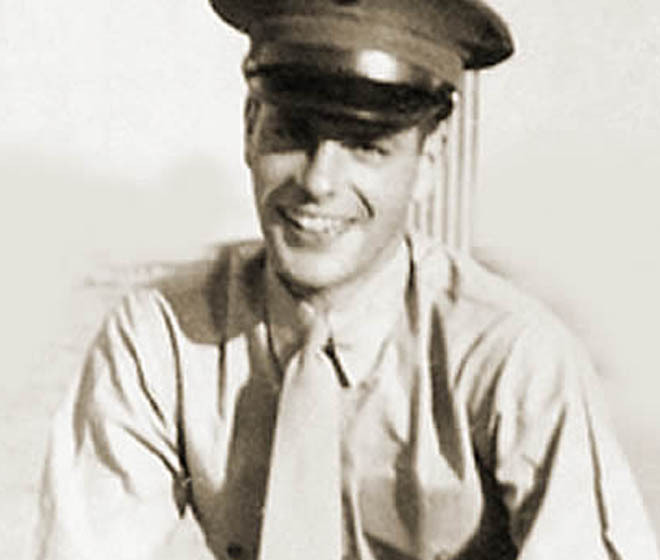 Following the attack on Pearl Harbor, Pete was dispatched to Guadalcanal in the South Pacific. After eight months of intense action, he was severely wounded in the Battle of Palau. It wasn't until four years later in 1945, after recovering from his injuries, that Pete was able to return to the U.S. proudly accompanied by the Purple Heart he had received. Once back in the states, like his father, Pete took to the road. It was as a salesman, first of hats and then of musical recordings, that Pete's love of jazz was born and guided him to Chicago. This move would forever alter the course of restaurant history. Pete was a frequent and outspoken customer of the Davis Street Fishmarket in Evanston. After enduring Pete's countless recommendations and recipe suggestions he was finally handed an apron with the direction, “do it yourself if you think you know so much!” He accepted and a legend was born. "Pete Miller's Seafood and Prime Steak is a tribute to our wonderful friend. So sit back and have a ball! Pete wouldn't want it any other way." From that day forward, Pete was an inexhaustible wellspring of inspiration, ideas, and innovation. His ability to relate to people, all people, was unsurpassed. His influence and recipes have touched the lives and taste buds of countless colleagues, customers, and friends. Pete Miller left us January 20, 1994. His kindness, compassion, and great love for the finer things in life are gifts that we can only honor by sharing in Pete's tradition: sipping a scotch, enjoying a great steak, and listening to some swinging jazz.